Welcome to the fourth installment of The Dollar Box, my monthly look at comics with a cover price of a dollar or less. 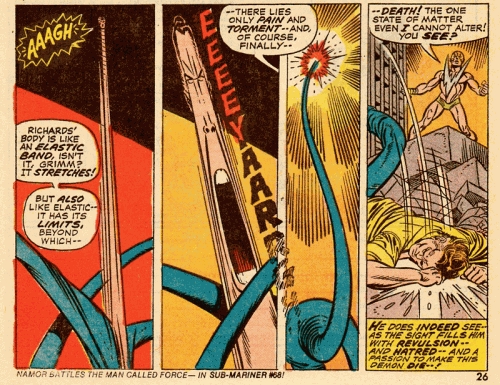 After previously spotlighting issues of Strange Tales (1966), The Amazing Spider-Man (1963), and the Silver Surfer (1968), this month I look at modern comic book — Marvel Two-In-One #1, from the futuristic year of 1973! It’s all very pat, and more than a little weird, sounding almost like one of the Say What?! features elsewhere here on StashMyComics. But Gerber makes it work, charming us with Ben’s cranky speechifying and keeping the story moving fast enough that we don’t really have a chance to raise an objection. 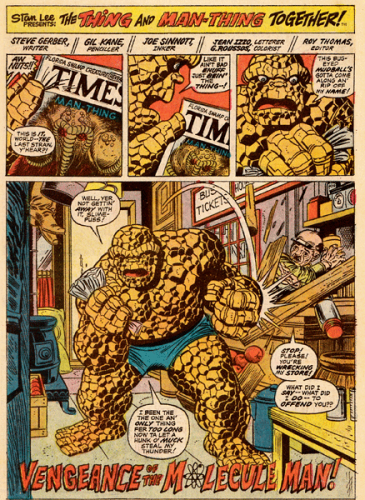 Marvel Two-In-One #1 isn’t the greatest book of its era — its not even among the best books Steve Gerber would ever write — but I do think it’s the top single issue of Marvel Two-In-One, whatever its faults (and for a review of the other ninety-nine issues of Marvel Two-In-One, be sure to check my review over at Longbox Graveyard). 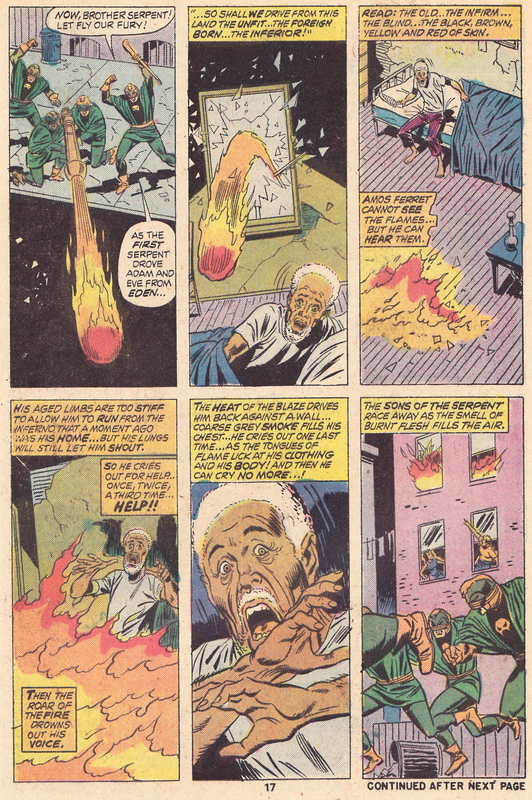 But for one of my favorite writers, writing one of my favorite characters, kicking off one of my favorite “guilty pleasure” superhero series, I find it irresistible, particularly given my own fleeting personal experience working with Steve Gerber. Should you find it in a dollar box of your own, I hope you will give Marvel Two-In-One #1 a shot …and if you can’t find a copy of your own, a little bird tells me you can take a peak over at the always-groovy Mars Will Send No More site! That’s all for this month. Thanks, as always, to StashMyComics, for hosting this column! I’ll see you here the first Wednesday of October for another Dollar Box, and in the meantime, please visit me at Longbox Graveyard, where every Wednesday brings a new article about comics of the past and (sometimes) the present! Nice review! #1 is your favorite Marvel Two-in-One? Wow. I’d love to find it in a dollar bin, that’s for sure. 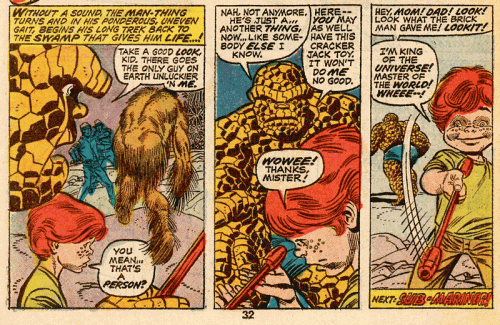 The art looks great, for which I have to give a lot of credit to Joe Sinnott. 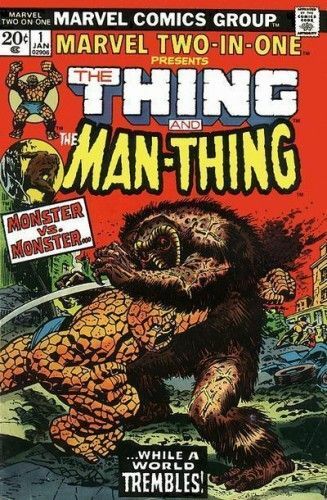 I like Steve Gerber and love the Thing, so I’ll certainly have to check this out. Hey, Dave! 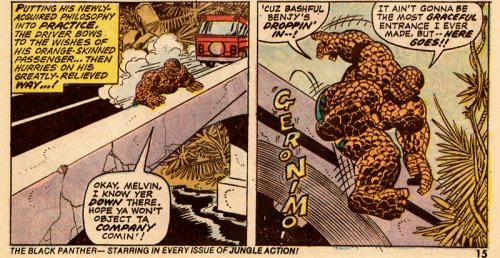 Yes, Marvel Two-In-One is my favorite issue of the run, though it is the best of a bad lot. I run the rest of the series down at my blog, but aside from a Black Widow story that I quite liked, and the usual suspects in the Project Pegasus run, this series is pretty slim pickings. This issue may not be the best of the run, but being the first, and having that Steve Gerber pedigree, puts it over the top for me. To be fair, you could probably throw a blanket over a dozen or so issues of the line as being the “best” … and with a book like Two-In-One, “favorite” is more meaningful than “best” in any case. Wow, this took me back – ta!